B.Batzorig, Food, Agriculture and Light Industry Minister of Mongolia announced his resignation on Wednesday because of financial irregularities. 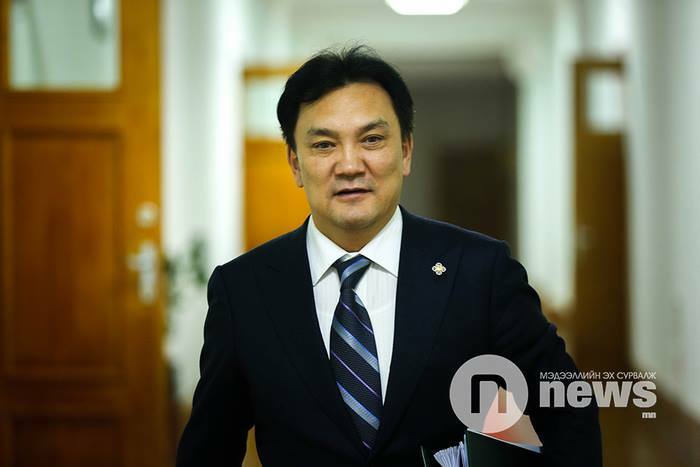 The resignation was demanded by the ruling Mongolian People’s Party Group in parliament. 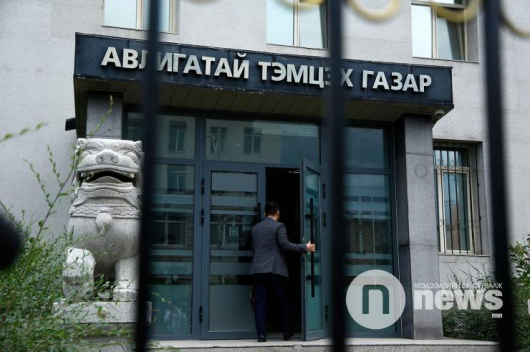 Recently, reports have been made public about how some members of parliament and their relatives obtained loans with low interest rates from a special fund for developing small and medium-sized enterprises. The fund is directly linked to Batzorig’s ministry. Batzorig’s wife is, allegedly, among those who obtained loans from the fund.